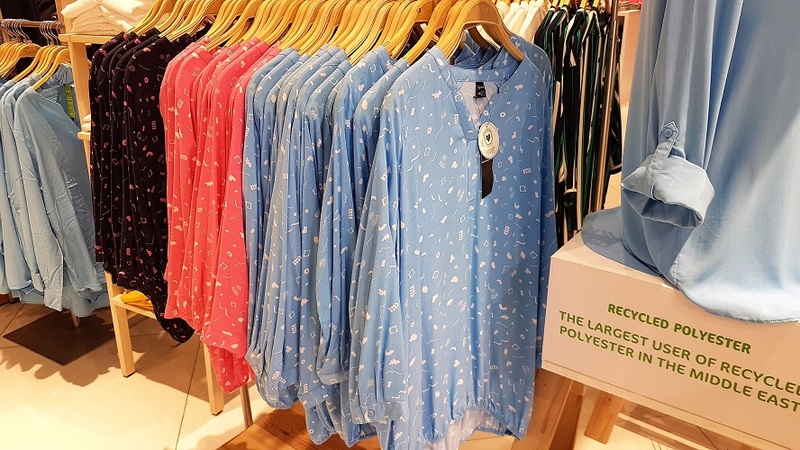 Splash showcased Sustainable Clothing today, with the launch of its new limited edition “Love the Planet” collection, a promise the brand has been living since 2016. A women-only high-fashion line, the collection includes dresses, skirts, coordinate sets and more. This collection is the brand’s promise to always deliver fashion with sustainability at its core with close to 5 million pieces being launched in the business year on year. The Splash Sustainable Clothing collection, Love the Planet, is made with unique fabrics such as Polar White & Cold Black Denim with the focus on “eco” and “innovation”. Polar White fabric is the Best Whiteness label possible and retains whiteness for up to 20 washes. Cold Black Denim using the cold black technology ensures the color lasts through numerous washes. Building on the ideology of Reuse – Conserve – Recycle, the brand has also launched an initiative in line with the sustainable practices; “Life after Fashion”. Through this campaign Splash was able to give new life to old garments by collecting over 8 tons of used clothing for recycling and donations to assist the less fortunate in African countries. 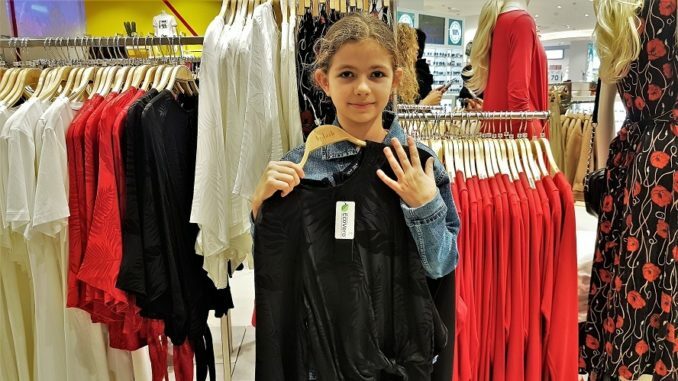 Customers can visit any of the Splash stores across the UAE drop of their old clothes and get 10% off on the next purchase. Love the Planet is available across GCC and Life after Fashion is available in Splash stores in the UAE. Headquartered in Dubai, Splash is the largest fashion retailer in the Middle East. Part of the Landmark Group, Splash was founded in Sharjah in 1993 and has since grown to over 200 stores across 14 countries worldwide. Considered a trend-setter in the region, Splash boasts an extensive, award-winning collection of popular clothing for women, men and teens. 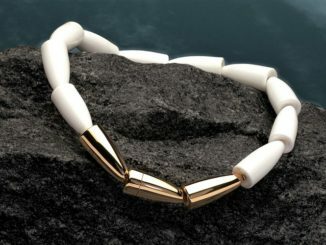 Splash is also the go-to destination for a gamut of international brands like Lee Cooper, Bossini, ELLE and Being Human. Splash was awarded with “Superbrand” designation in 2014, the “Powerbrand” designation in 2013 and has been listed among Forbes Arabia’s “Top 40 Arab Brands”. Additionally, Splash won the Grazia Style Award for “Best Place to Spend AED 500” in 2010. All’Onda Casanova Brunch, art of temptation! 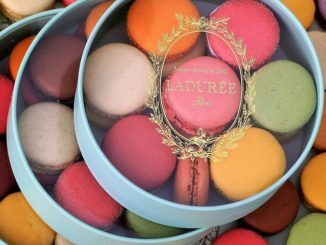 Ladurée Dubai Mall announces new colors! 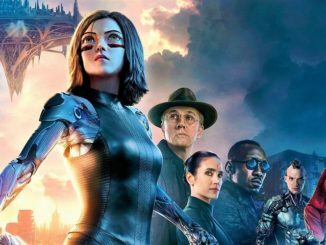 Alita Battle Angel UAE release Feb 14: Must-see!